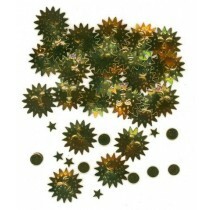 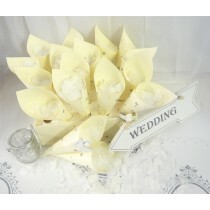 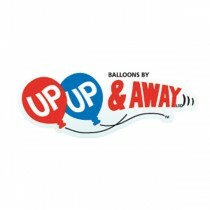 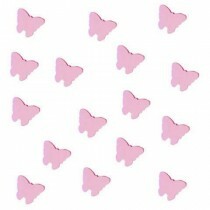 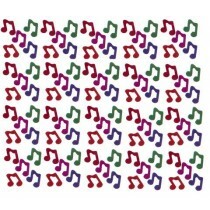 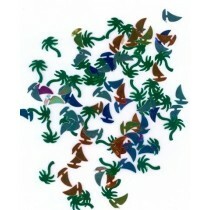 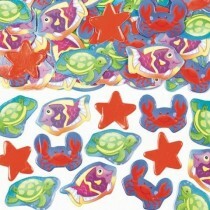 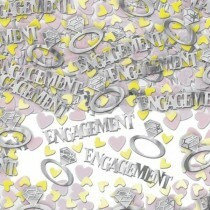 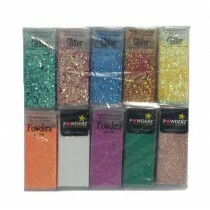 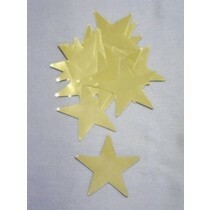 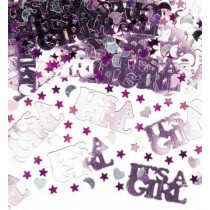 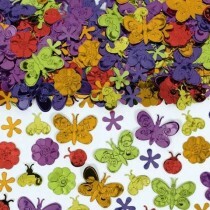 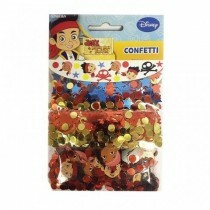 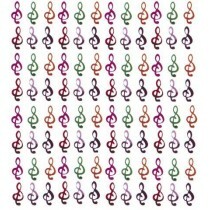 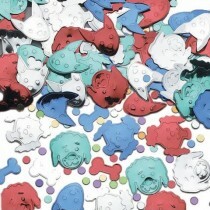 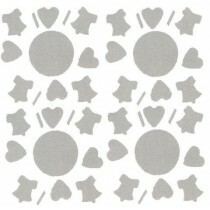 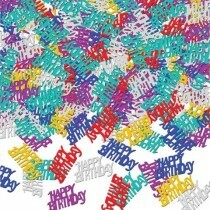 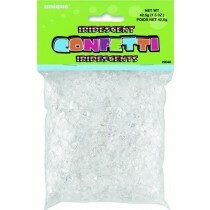 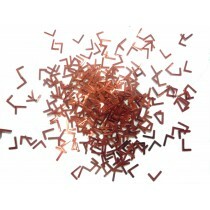 We stock an extensive range of confetti here at Up, Up & Away, for everything from weddings to big events. 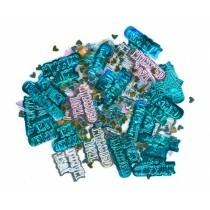 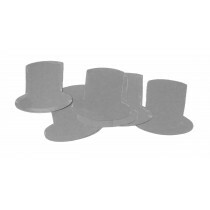 We also stock range of confetti that’s perfect for theme parties, including palm trees, top hats, letters and movie clapper boards. 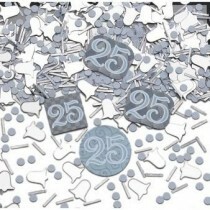 So whether you’re planning a traditional wedding, an awards-themed party or a milestone age birthday bash then we’ve got the perfect confetti that’s tailored for your event. 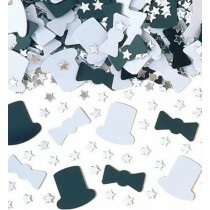 You don’t need to just use our confetti for throwing in the air or filling gift bags; all our products are perfect as party table confetti to include as part of the decorations for your overall theme. 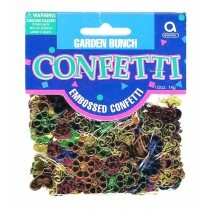 However you use it, you’ll be blown away by the incredible range of confetti on offer.